Having proved to be an immensely popular hit since its release in December last year, this rip-roaring Disney fairy-tale has everything you want for Christmas: belting songs, soaring hearts, snappy jokes and an inspirational reworking of the traditional “happy ever after” ending. 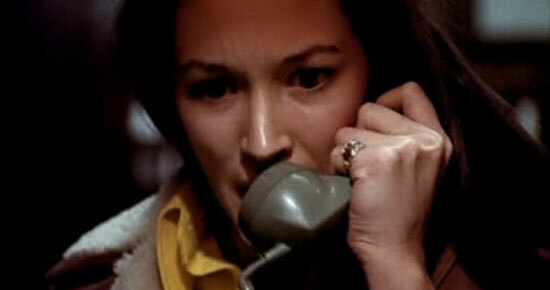 The cult 1974 horror-original by Bob Clark, Black Christmas is an interesting nasty slasher movie that you could enjoy in a warped, twisted, entertaining sort of way, and demonstrates that not all Christmas movies are about joy and happiness but about death and mayhem as well. People don’t immediately or necessarily think of Brazil as a Christmas movie, but the Father Christmas theme runs all the way through the movie. 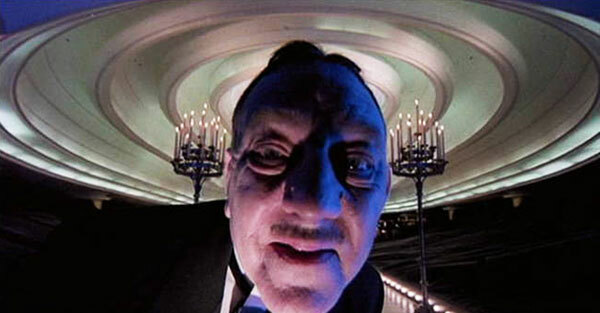 Brazil is a fantastic dystopian fantasy, and proudly stands as Terry Gilliam’s ultimate masterpiece. 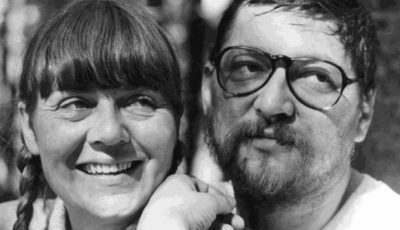 There have been several versions of Miracle on 34th Street, but the 1994 version, directed by Les Mayfield, is the version that immediately stands out the most. It has the late and great Richard “Dickie” Attenborough as Kris Kringle, and he is, as co-star Mara Wilson said when he sadly passed away this year, the only Santa Claus I ever believed in. 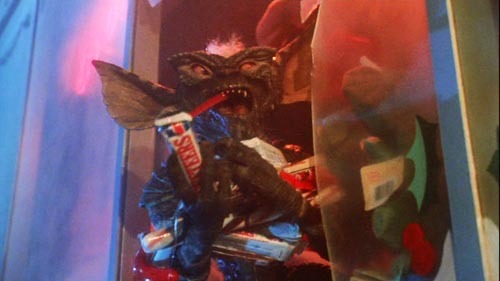 Anyone who has a darker attitude towards Christmas always finds something to love in Joe Dante’s festively nasty Gremlins. 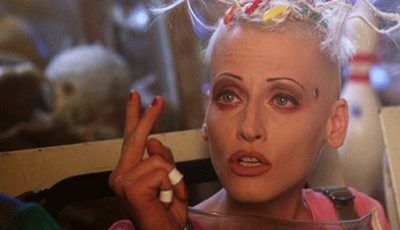 Subversive, twisted, maniacal in its depiction of comic violence, and definitely an edgier film than people remember or give it credit for, more so than Gremlins 2: The New Batch. After all, they were nasty little critters. 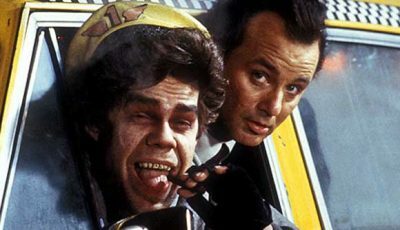 There are so many different versions of A Christmas Carol that have been made for cinema or television, but the tale’s darkly comic modernisation in Richard Donner’s Scrooged is something else entirely, and is quite special. 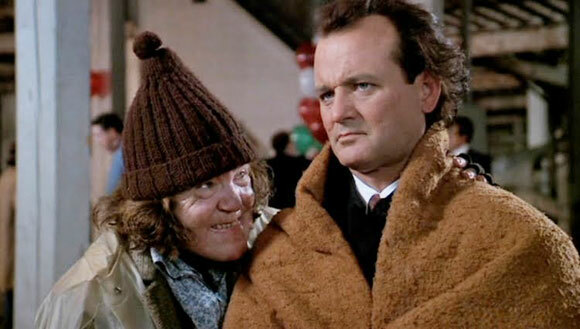 It may not be a perfect film, but it has Bill Murray in it, and at Christmas, everyone needs a little bit of Bill Murray in their life. Once again proving that Christmas movies don’t have to be about nice, jolly and lovely things, but can be about lunatic terrorists taking over an incredibly large tower block with Bruce Willis running around in a dirty vest shouting “Yippie-ki-yay, motherf****r!” John McTiernan’s hugely enjoyable Die Hard is Cowboys and Indians meets The Towering Inferno, but with a seasonal setting. 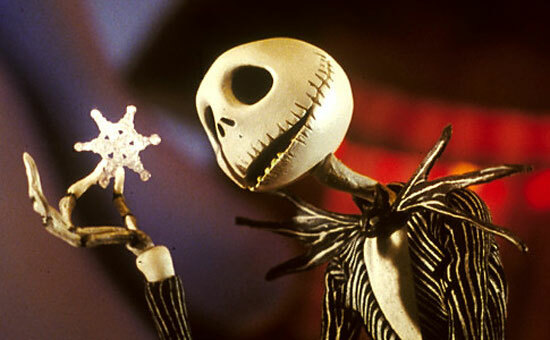 Directed by Henry Selick and written & produced by Tim Burton, The Nightmare Before Christmas is a stunningly original and visually delightful work of stop-motion animation that has stood the test of time, and rightfully so. If you loved films like Corpse Bride or Coraline, it’s a great companion piece. 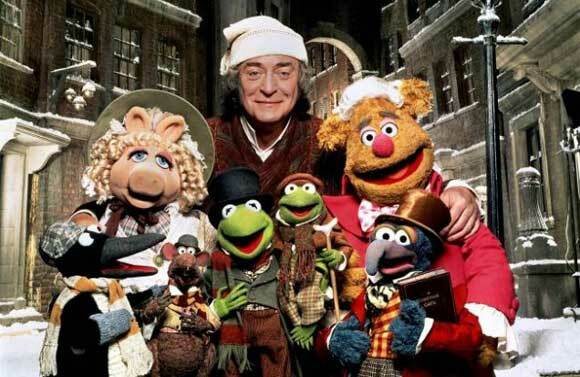 A film that has resonated with family audiences worldwide, The Muppet Christmas Carol is one of the finest Muppet movies to have ever been created, and shows why the Muppets have lasted for so many years. 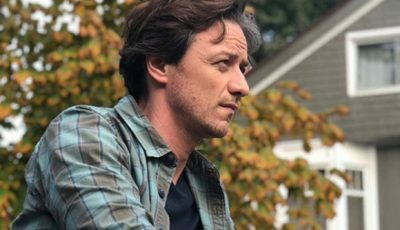 It delivers a witty and clever spin on the Charles Dickens tale, resulting in a movie that is funny and heart-warming all at the same time. 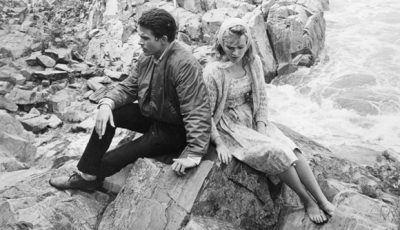 Despite the ironic title, Frank Capra’s everlasting classic is not a film about it being a wonderful life. It’s a film about a man who’s life completely falls apart and is driven to the point of suicidal despair, and at the moment he’s about to kill himself, because everything has gone so wrong in his life, an angel intercedes and shows him that if he thinks the world isn’t any good now, he should see what it would’ve looked like if it hadn’t been for him being around. As he’s shown this horrendous vision of the future, he begins to realise that a man of simple, decent character can make a difference. 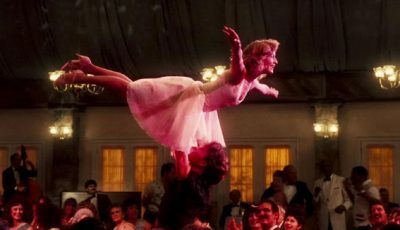 The film may not be an easy ride for some audiences, despite it ending in the most monumental group-hug of all time, but it has a beautiful and poignant story, it has a terrific central performance by James Stewart, and it’s one of those films that makes you genuinely feel good in a real profound way. A true masterpiece that is, not just the greatest Christmas movie ever made, but one of the greatest movies of all time. 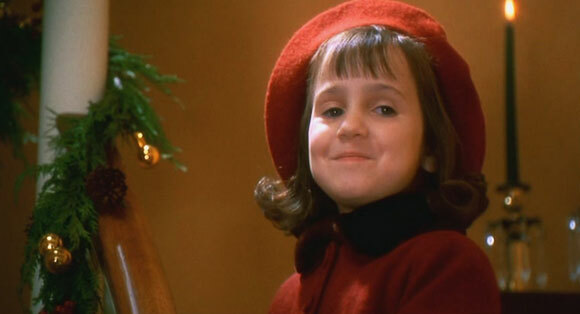 So, that’s our top 10 Christmas movies of all time, but what are yours? 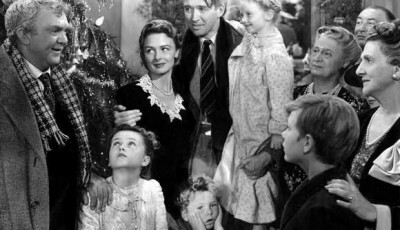 Which Christmas movies have stood out for you? Happy Christmas! Brilliant list. There could only be one number one! 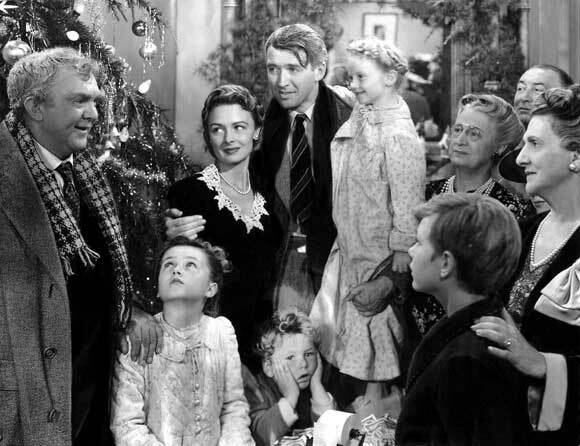 There’s no better Christmas film than It’s A Wonderful Life. Nice to see Black Christmas make an appearance. Some strange choices, but a good list of course. I’d go a bit more traditional and have films like Home Alone and A Christmas Vacation and a Christmas Story on the list. But we all have different opinions of course. A Christmas Story is also a must but surely a dose of Home Alone at Christmas is worth two hours of your time. Ah… A very ALTERNATIVE looking selection of festive “fun”. Not too sure Black Christmas and Brazil would go down too well with my little ones on Christmas Day but heck they’d make me happy! If we are going down the anti-Christmas root, Deep Red (just) and Eyes Wide Shut might be good additions. On a more traditional basis, perhaps Elf might come into the reckoning. 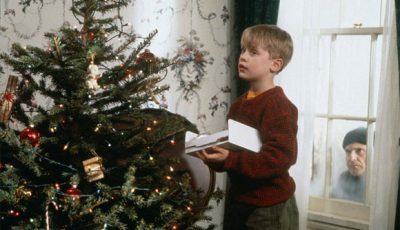 My favourite Christmas movie is Home Alone. On the horror theme, Freddie Francis’ Tales from the Crypt (1972), when murderess Joan Collins gets attacked by a crazed Santa on Xmas Eve …. Quite a strange list really. Some alternative titles that don’t work for kids with a black and white classic that similarly would turn children away. Some good films but not sure they are for me. Nice top 10. Nightmare before Crimbo, die hard, gremlins, Scrooged – all brill. Good list. With the exception of Frozen, I managed to watch all of these in the run up to Christmas. 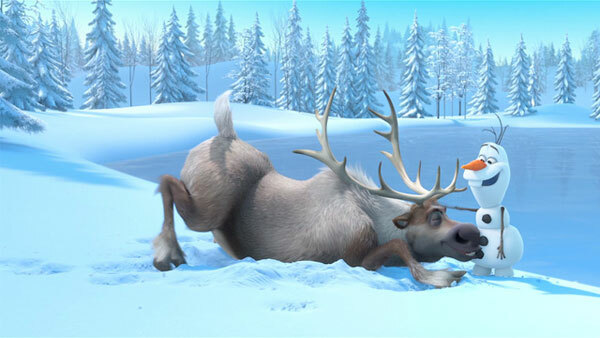 Frozen is a decent movie and it takes place during winter, but I don’t think it’s a Christmas film. I watched it a few days ago and don’t remember any references to the holiday whatsoever. There are several of these I haven’t seen (including It’s a Wonderful Life, which is embarrassing). Although I’m happy to see Muppet Christmas Carol, Gremlins, and Die Hard in here. My list would probably include Home Alone and Christmas Vacation, with Die Hard higher up.